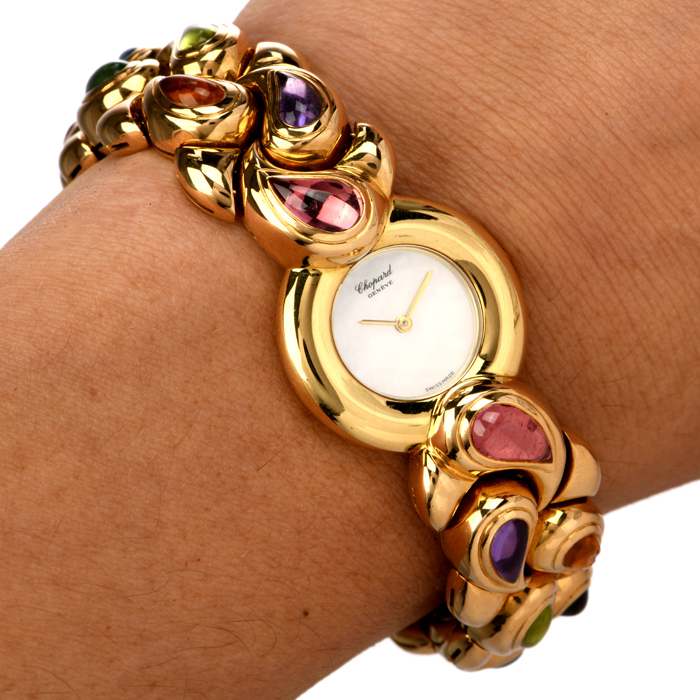 Though many people have lamented the lack of enthusiasm for wristwatches among younger populations, an increasing number of business professionals and discerning jewelry buyers are actively purchasing and wearing vintage designer wristwatches. 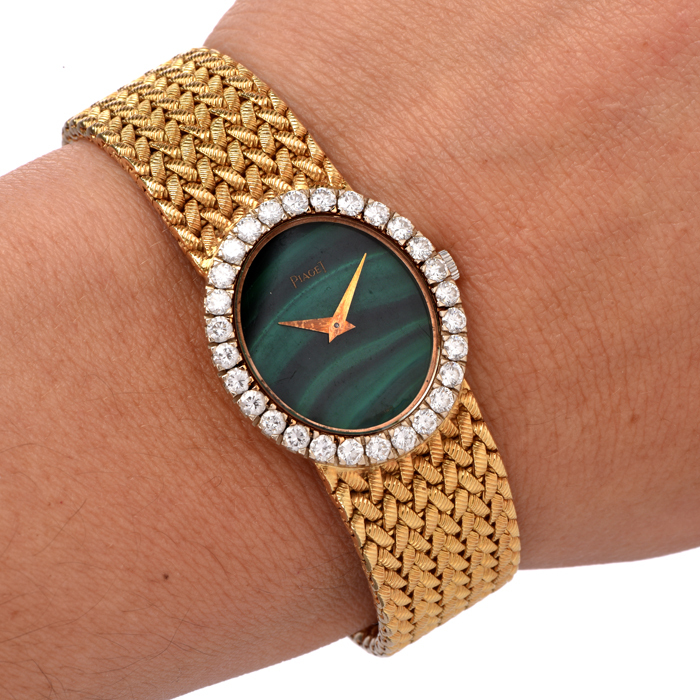 At Dover Jewelry, we carry a variety of gold and diamond estate watches for sale, as well as vintage wristwatches from eras such as the Art Deco period. 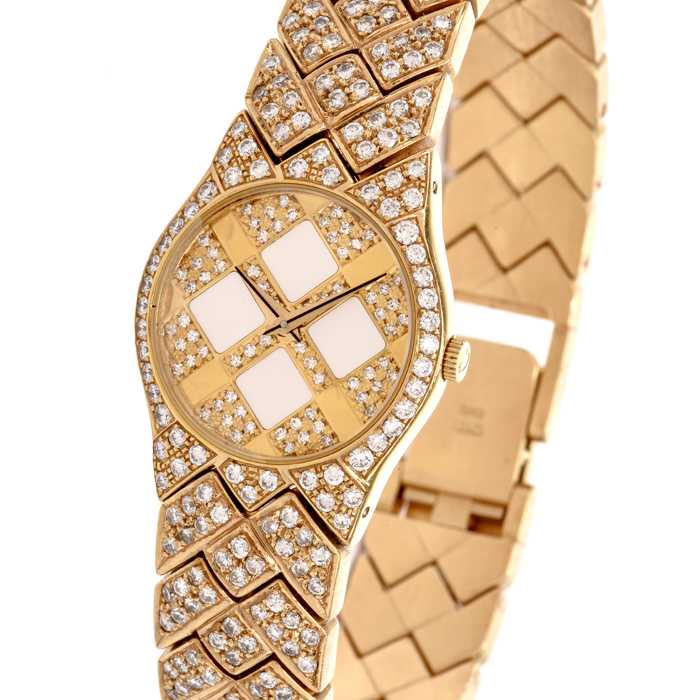 Our extensive, certified gallery of watch selections has options for both women and men. 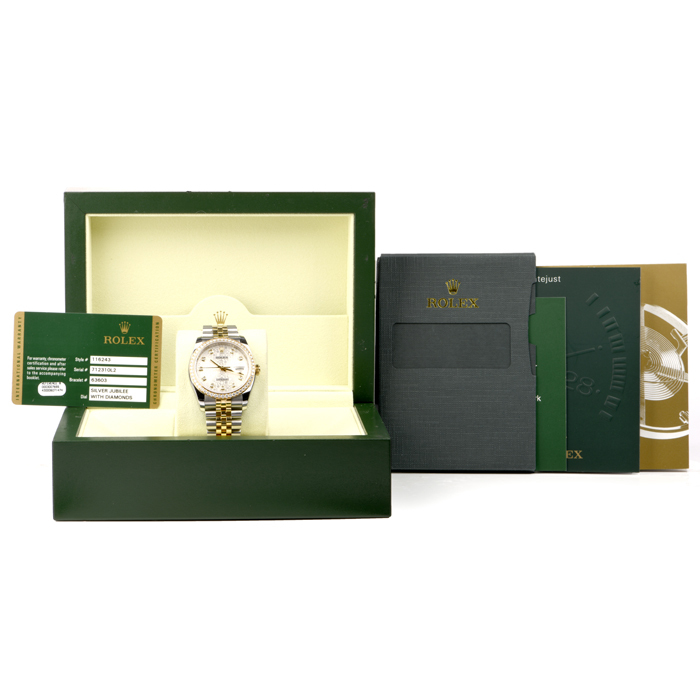 If you crave the luxurious appearance and feel of a masterfully-created timepiece, we invite you to browse through our collection. 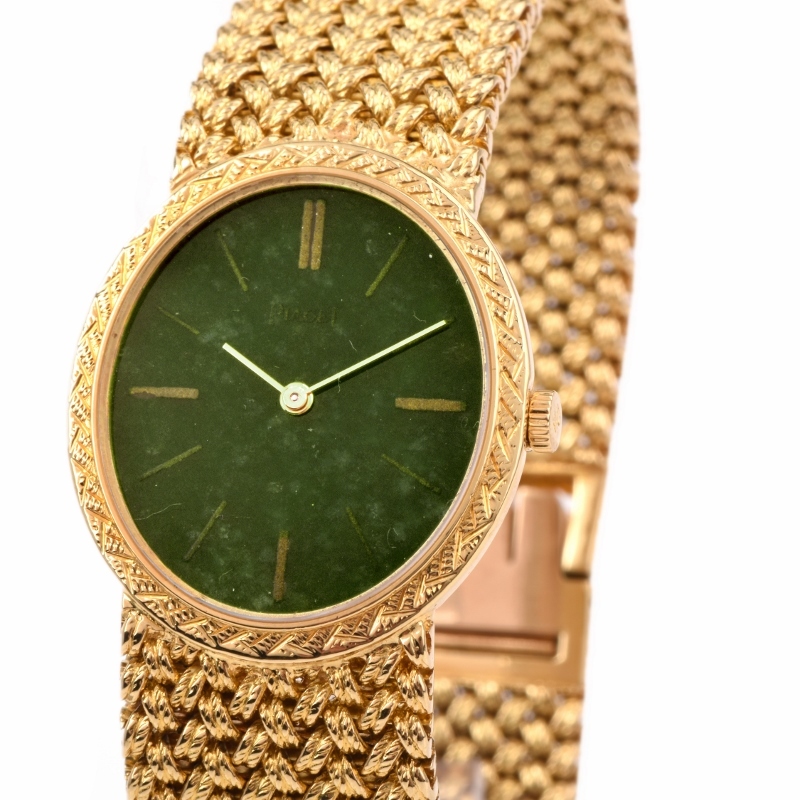 All estate and vintage wristwatches have been meticulously and skillfully inspected by our jewelry experts and, when appropriate, certified gemologists. 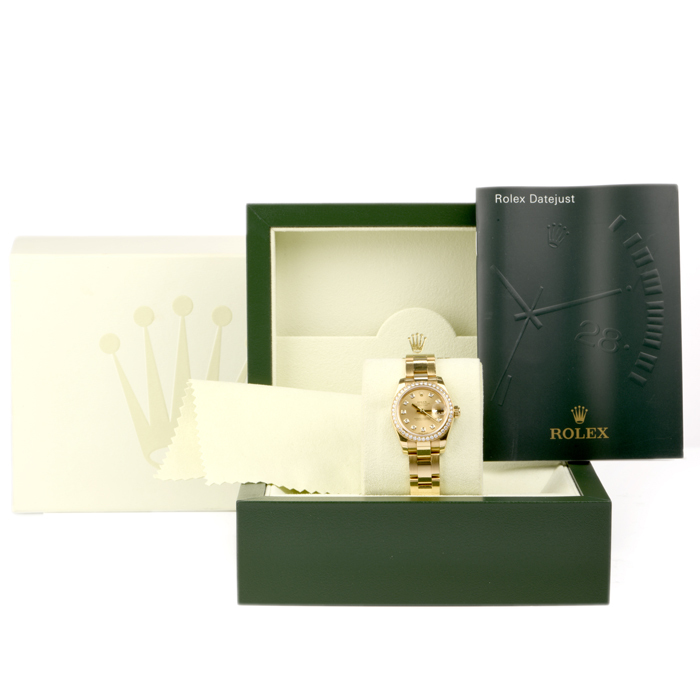 Our global reputation as a renowned seller of vintage diamond and gold wristwatches allows us to provide you with an expansive choice of timepieces created by some of the top jewelry houses and watch makers. 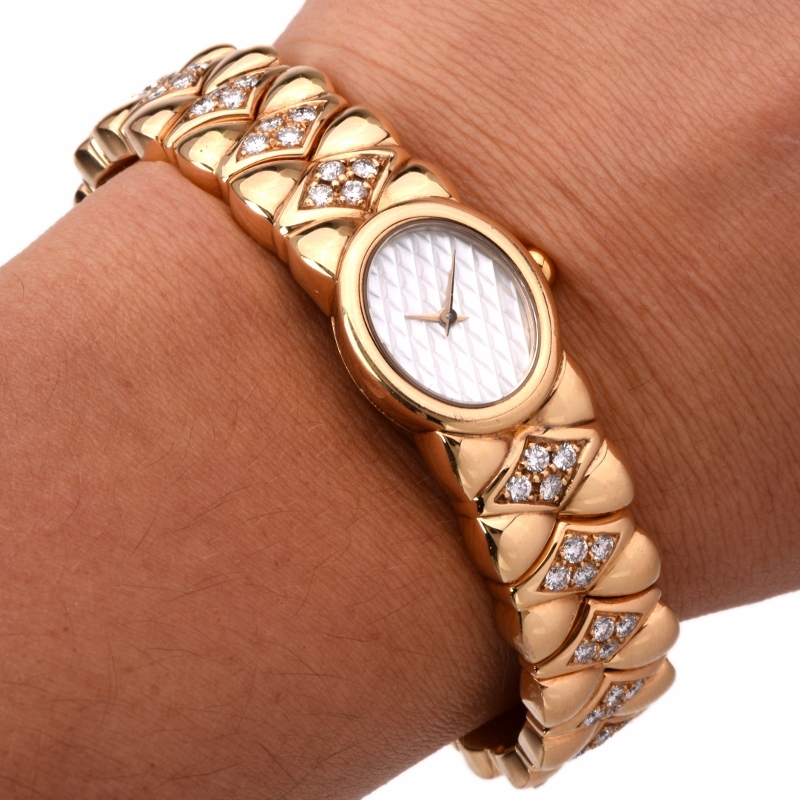 Among the wristwatches we offer for women and men, you will regularly see names like Tiffany & Co., Patek, Philippe, Rolex, Cartier, Piaget and Jules Jurgensen. 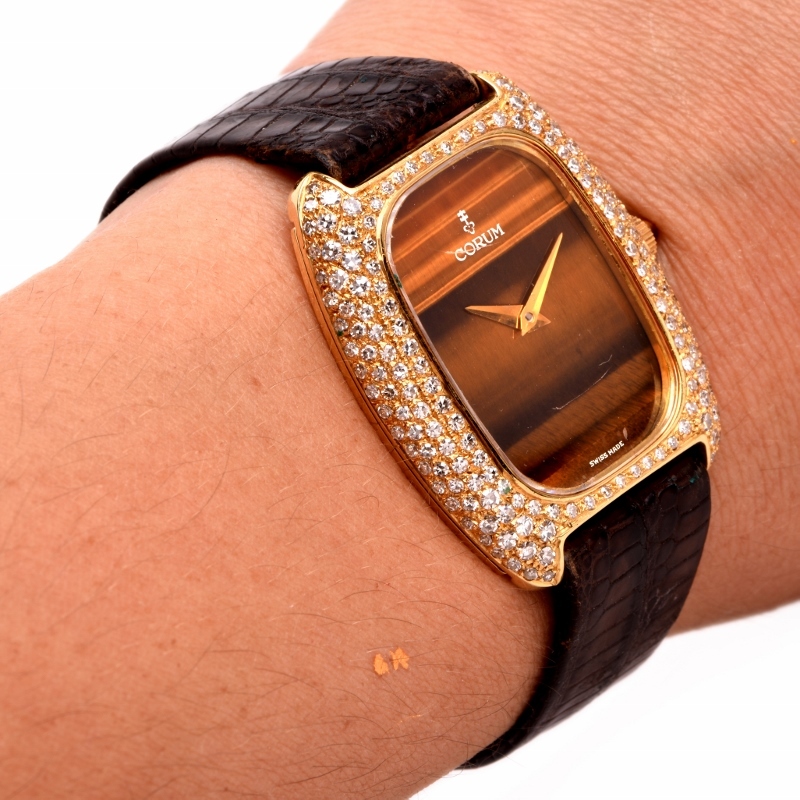 These designers are well-regarded for their ability to create watches that perform superbly and possess a rich, lustrous elegance that exudes sophistication. 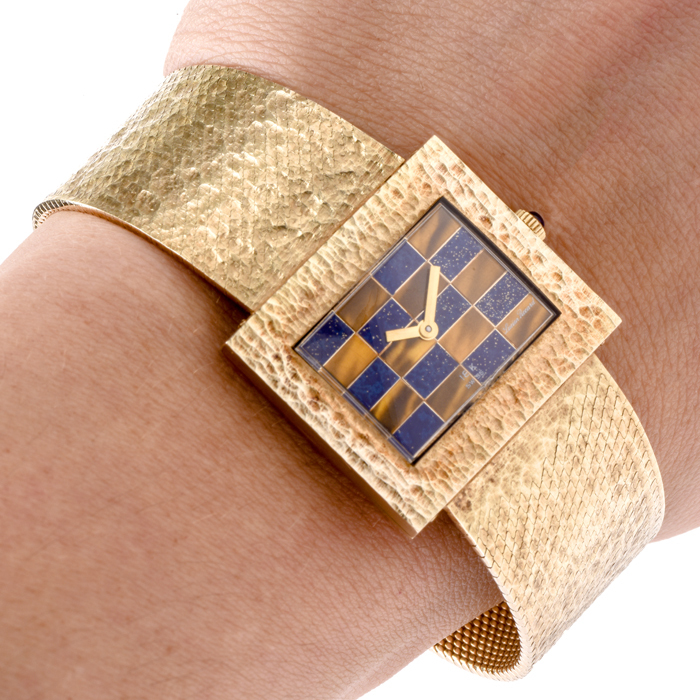 The Art Deco period (from about 1920 to the early 1930s) produced numerous styles of breathtaking, indulgent and dramatic watches. 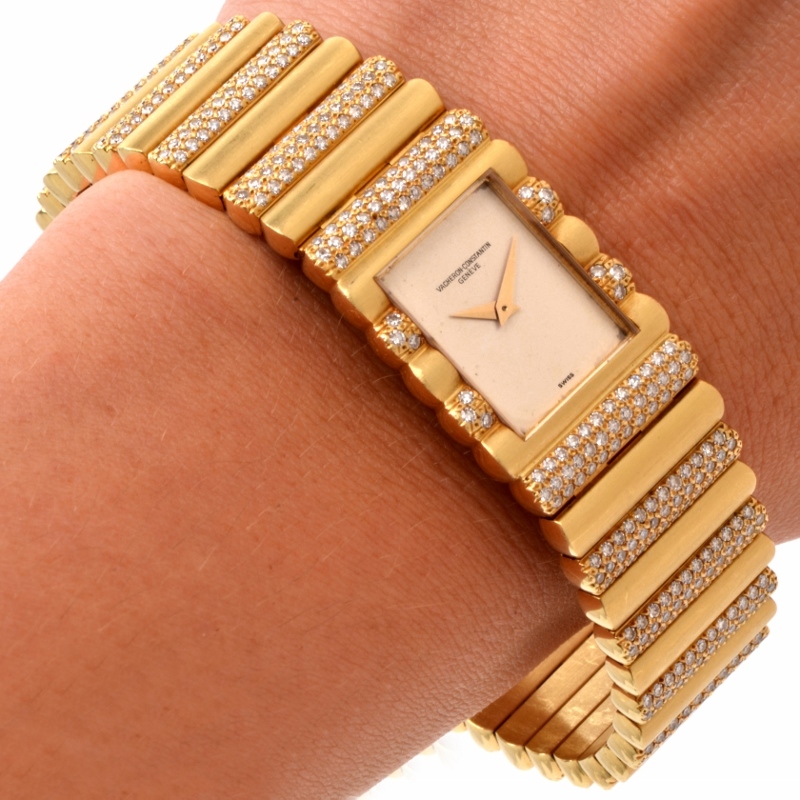 We are pleased to offer many authentically vintage Art Deco wristwatches, many of which were obtained through estate sales and personal jewelry collections. 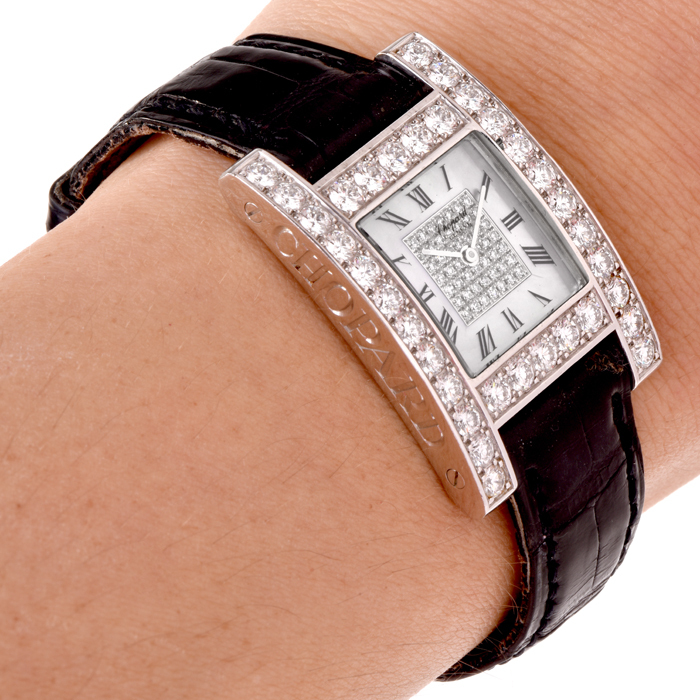 Art Deco wristwatches have special nuances, and they tend to stand out among more contemporary timepieces. 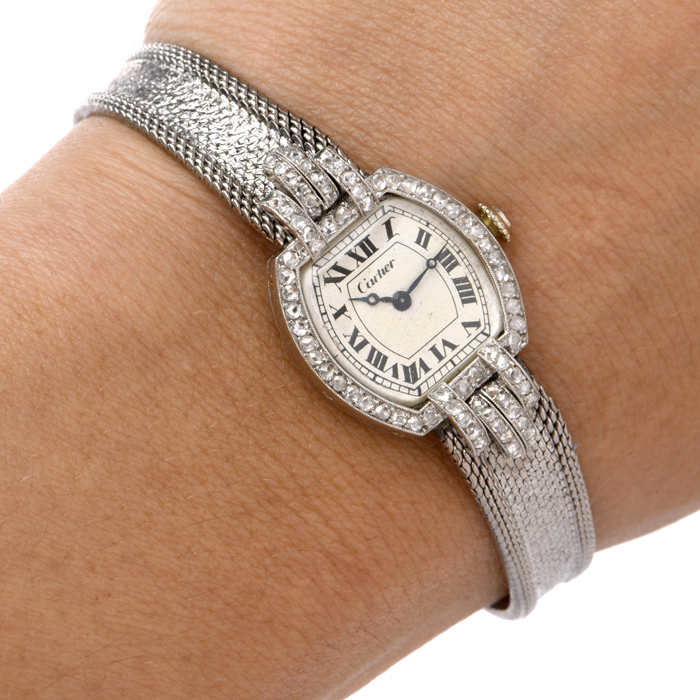 Like Art Deco jewelry, watches were created during this bold decade to reflect society’s vivacity, culture and drama. 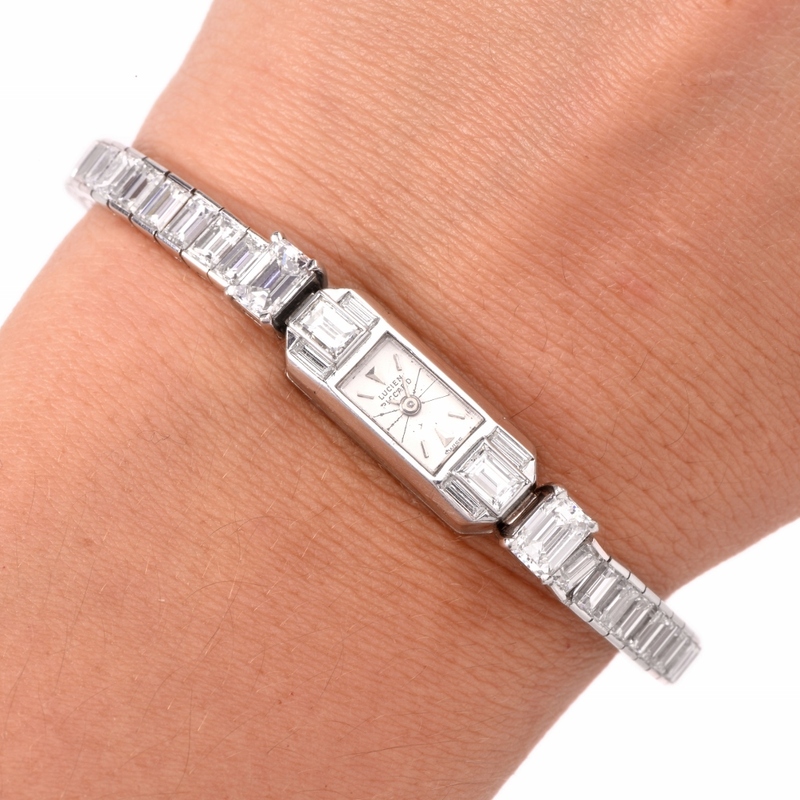 Many wristwatches from the Art Deco period boast the geometric patterns so distinctive of rings, brooches, necklaces and more from the era. 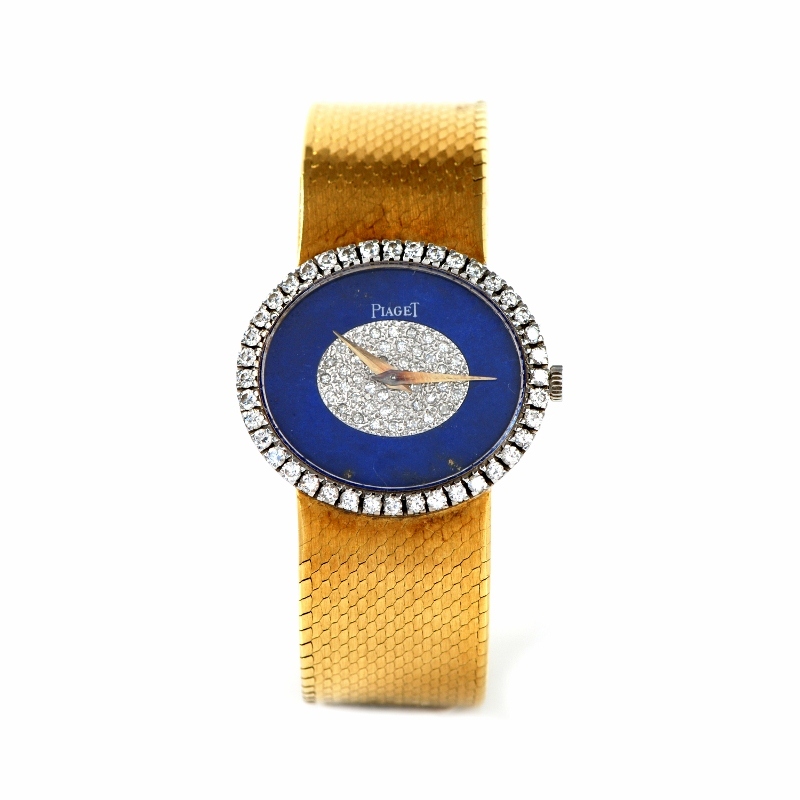 You will also find that a flair for the dramatic is never spared in Art Deco vintage wristwatches. 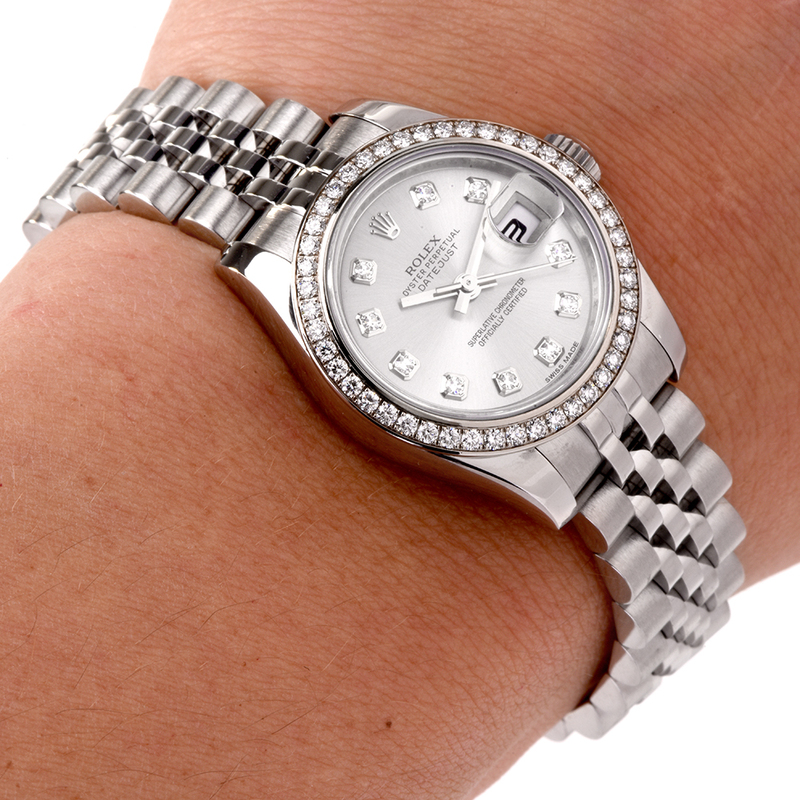 Those with diamonds make certain the diamonds are large and well-cut to give more movement and flash to the timepiece. 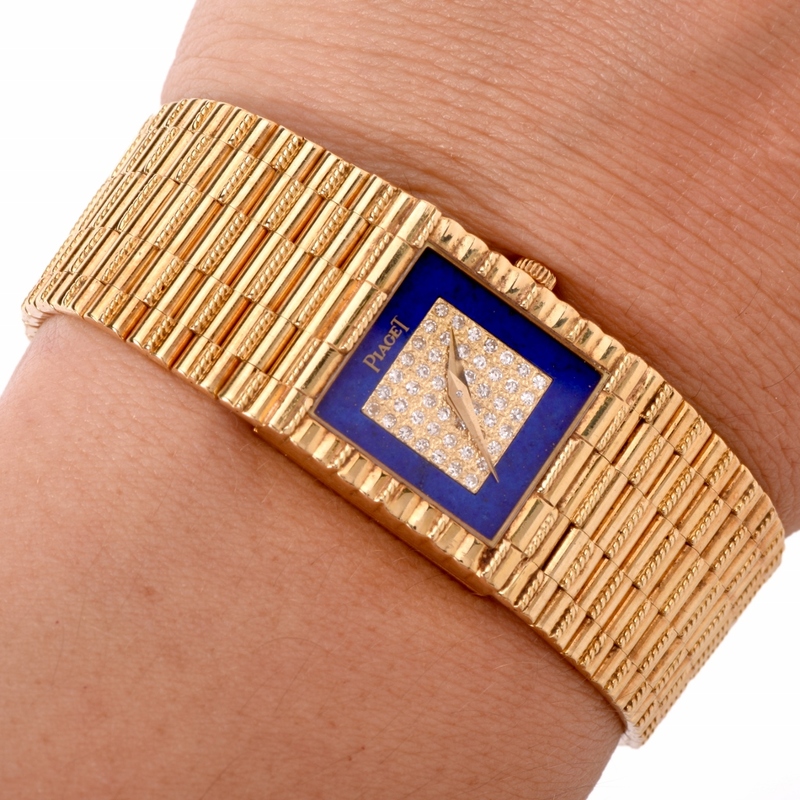 Along similar lines, Art Deco watches often have a prominent display with highly stylized numerals. 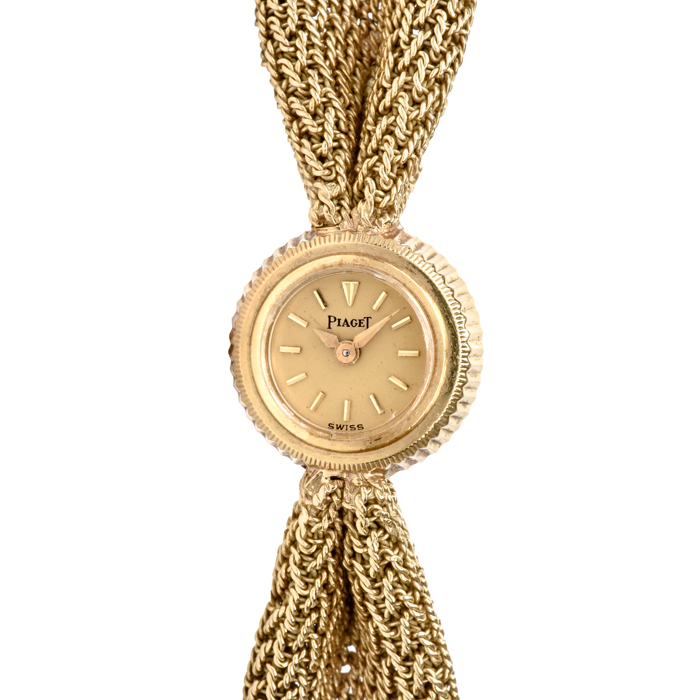 Like all jewelry, wristwatches should match your preferred style. 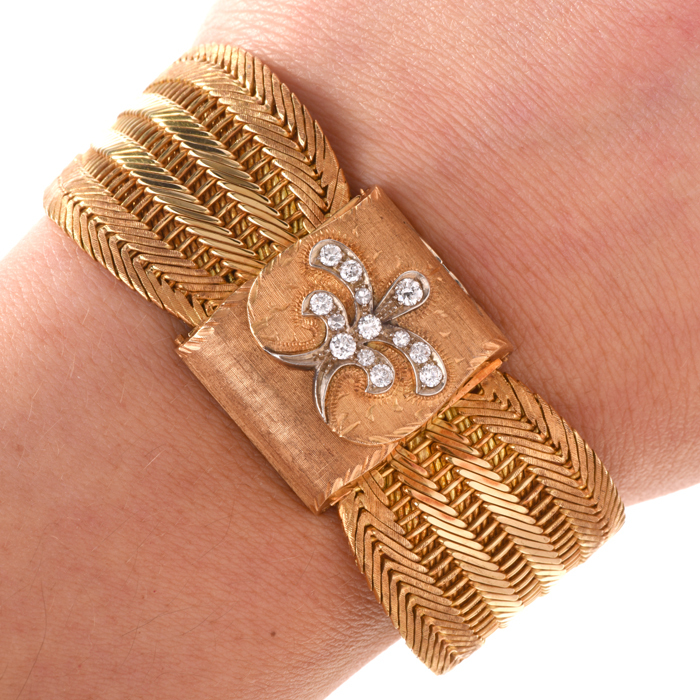 As you look through our online gallery of estate and vintage designer selections, look for those that stand out. 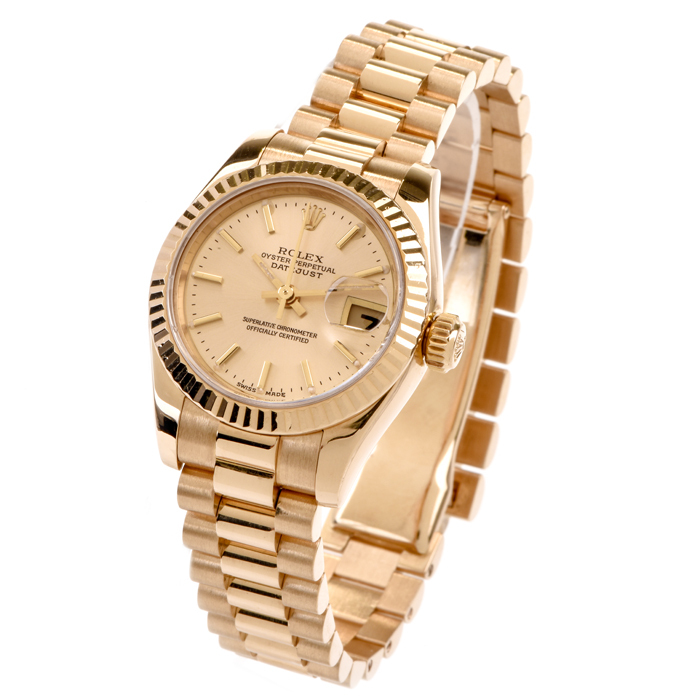 Because no two wristwatches are the same at our site, you have the advantage of browsing through watches from many different eras and from several top jewelry houses. 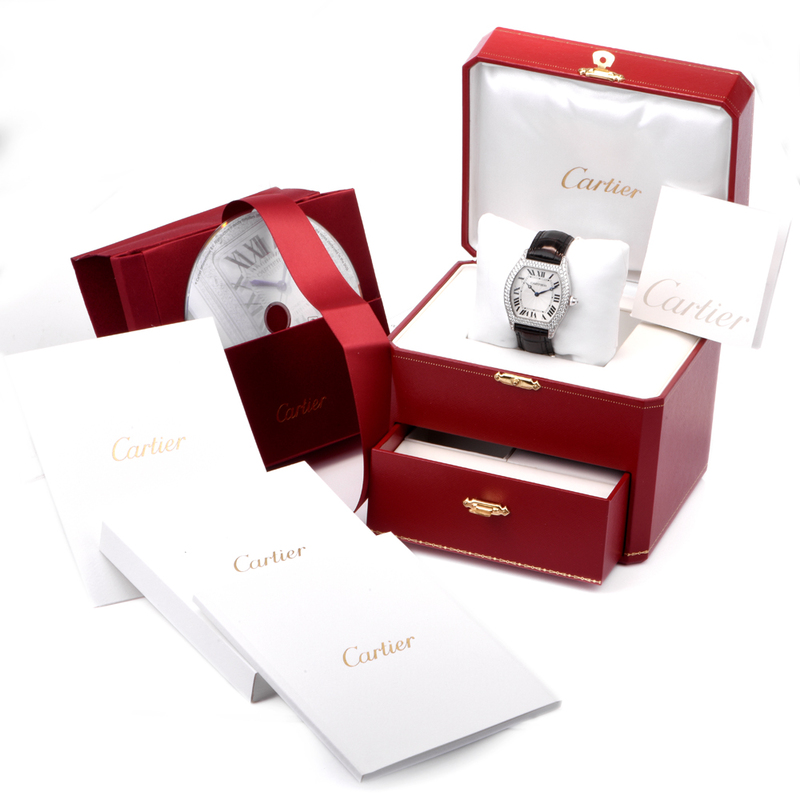 As an added note, our male clientele at Dover Jewelry who purchase estate or vintage wristwatches from us frequently request matching cufflinks. If you are in the market for men’s gold cufflinks, with or without diamonds, gemstones and semi-precious gemstones, we invite you to look through our cufflinks collection to enhance and further personalize your shopping experience.